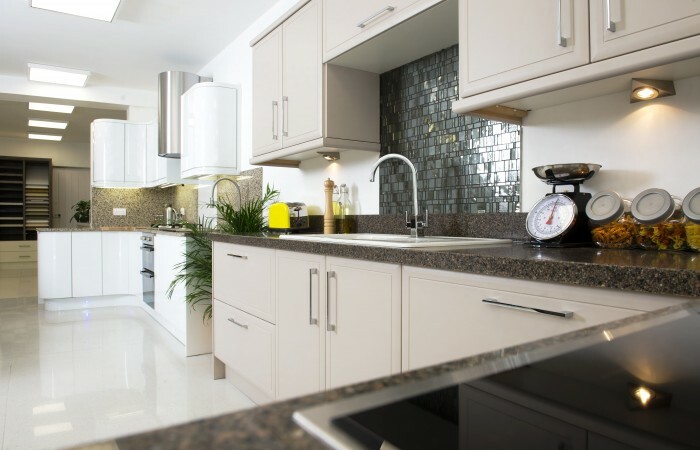 Our Bristol showroom houses a wide selection of worktop colour combinations and replacement doors, to help you make an informed décor choice. 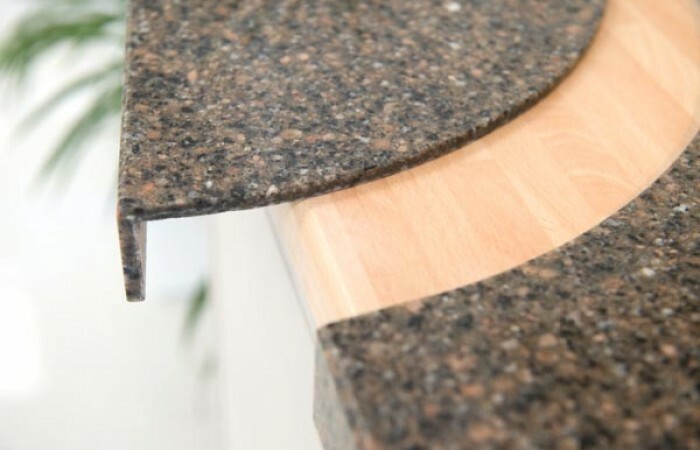 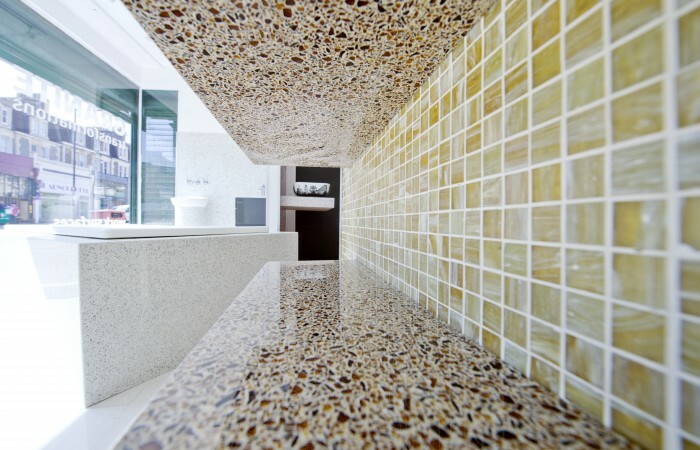 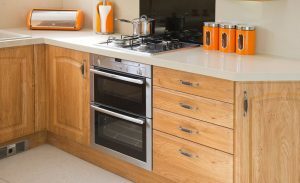 Our innovative granite, quartz and recycled glass worktops and replacement doors are the perfect solution for a speedy kitchen or bathroom transformation, with many installation projects completed in just one day. 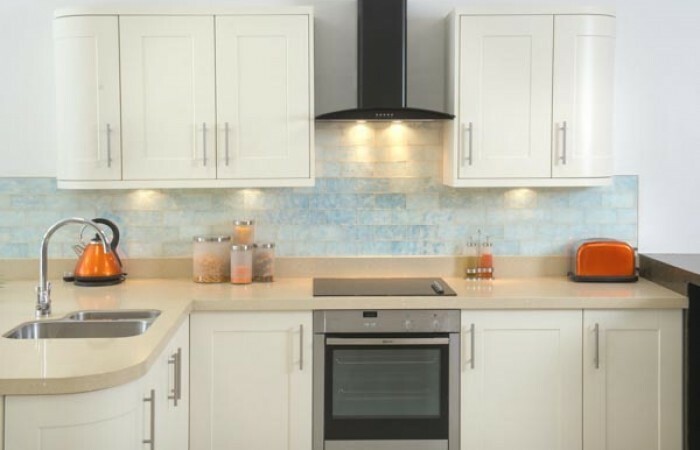 We also supply and fit Italian glass mosaic tiles and splashbacks, and sinks, taps, basins, electrical appliances and all the fittings to complete your new look. 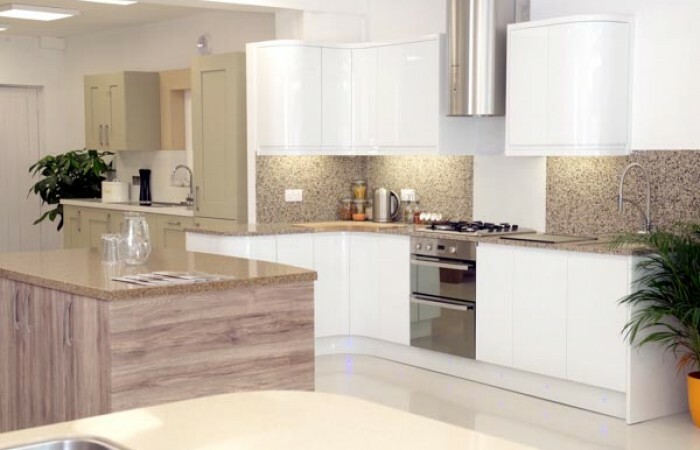 Come and see for yourself what we offer by visiting our showroom, where staff will be delighted to meet you five days a week, to discuss your makeover options. 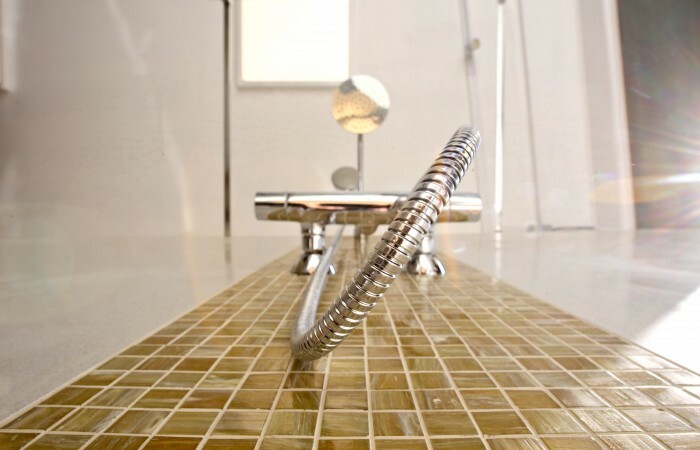 Alternatively, we can send one of our trained staff to visit your home, for a free, no-obligation design consultation.